Alberto Pinto is among the most celebrated interior designers at work today and is known primarily for his highly creative use of color and texture to achieve the effect of unparalleled opulence. Here, Pinto turns his attention to intimate and personal spaces. 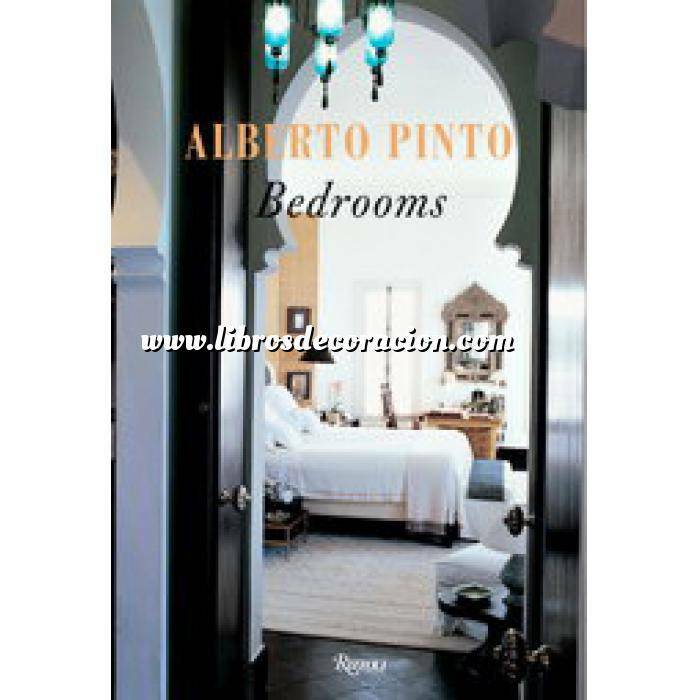 Pinto succeeds in giving each of the forty bedrooms in this book his unequaled touch of grandeur while evoking its owner's personality. Under Pinto's direction, the bedroom becomes a fantasy-like oasis adorned with water elements, fine damasks, gorgeously colored mosaics, fancy brocades, or neo-classical columns. The resulting rooms are contemporary bedrooms—some more appropriately described as suites rather than single rooms—from Europe and North America that evoke a spectrum of classical styles updated for the finest in twenty-first century living.Alberto Pinto's bedrooms are spaces that are grand and yet intimate. Each one will be an inspiration to anyone who is designing or redecorating a bedroom.